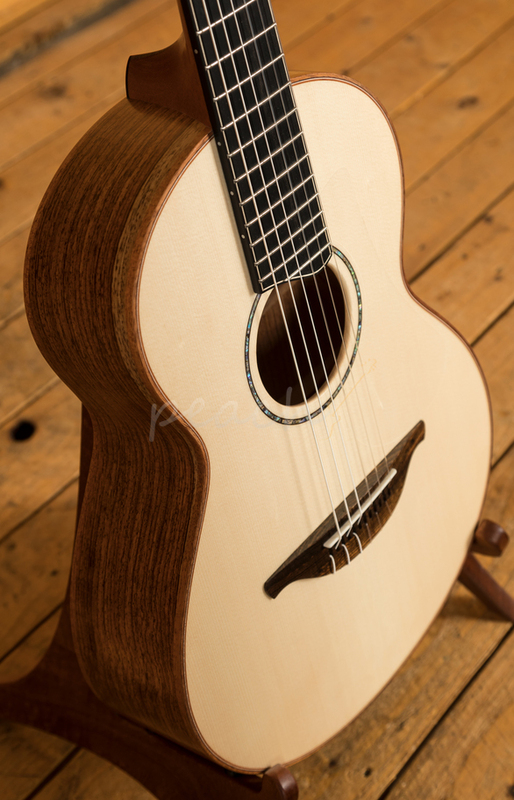 Home > Guitars > Acoustic Guitars > Lowden WL-35J Wee Lowden "Jazz"
Considered by many to be the absolute pinnacle of acoustic guitar production, Lowden just keep knocking out models that simply take our breath away. 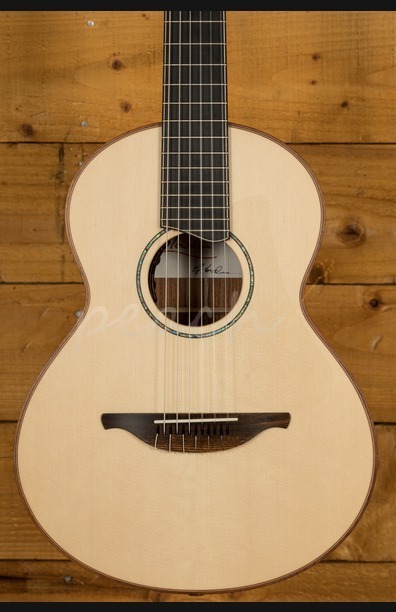 This particular Wee Lowden is inspired by the ever popular Jazz series, nylon strung, this little stunner opens up a whole new dimension of acoustic playing. 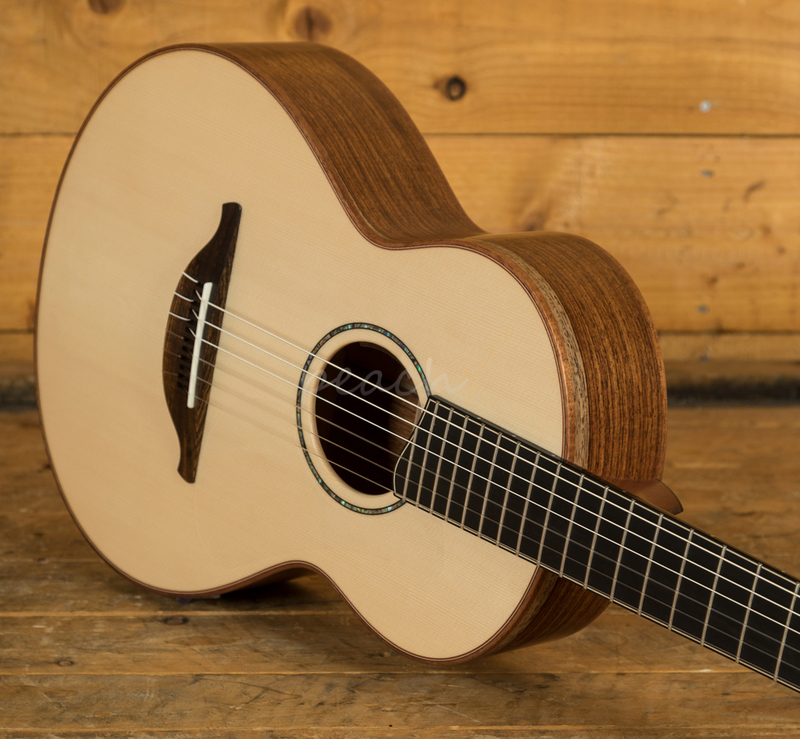 Lowden are known for their subtle use of majestic tone woods and timeless design and this is demonstrated perfectly in the WL-35J. 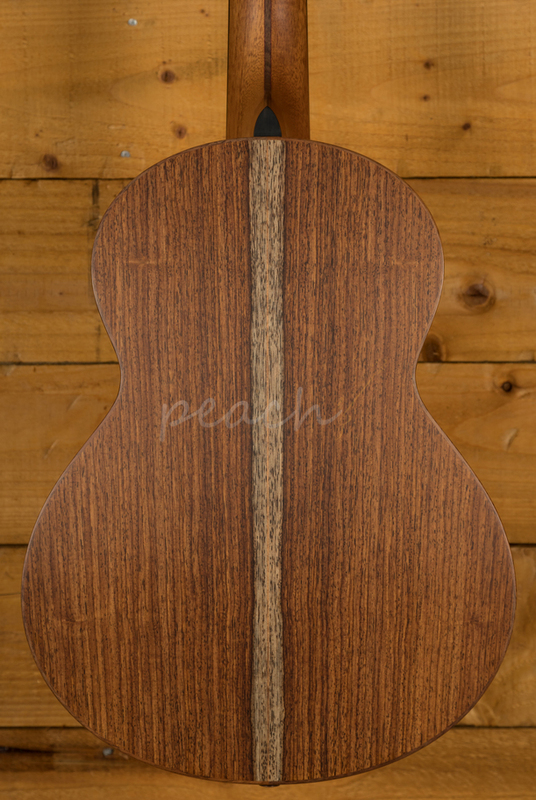 With a truly beautiful Cocobolo back and sides, this guitar not only looks incredible, it sounds it too. 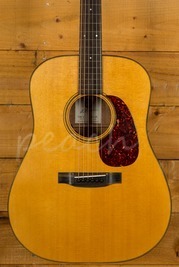 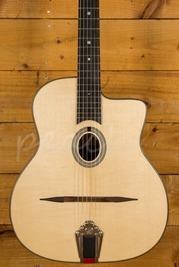 With a Alpine Spruce top it is crisp, clear and well balanced. 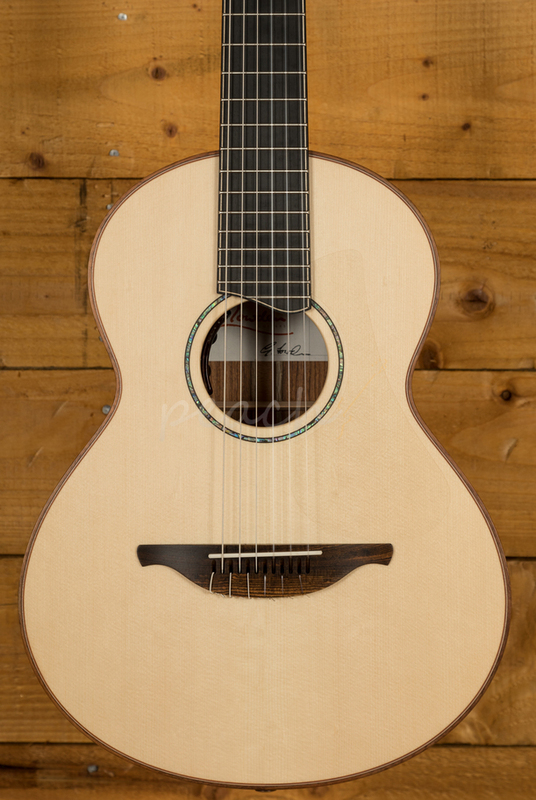 With a rich piano like response and unbelievable clarity it's equally at home as a finger style guitar or strumming big chords. 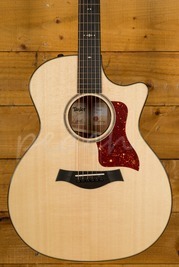 A 5 piece neck offers a familiar yet delicious neck combination. 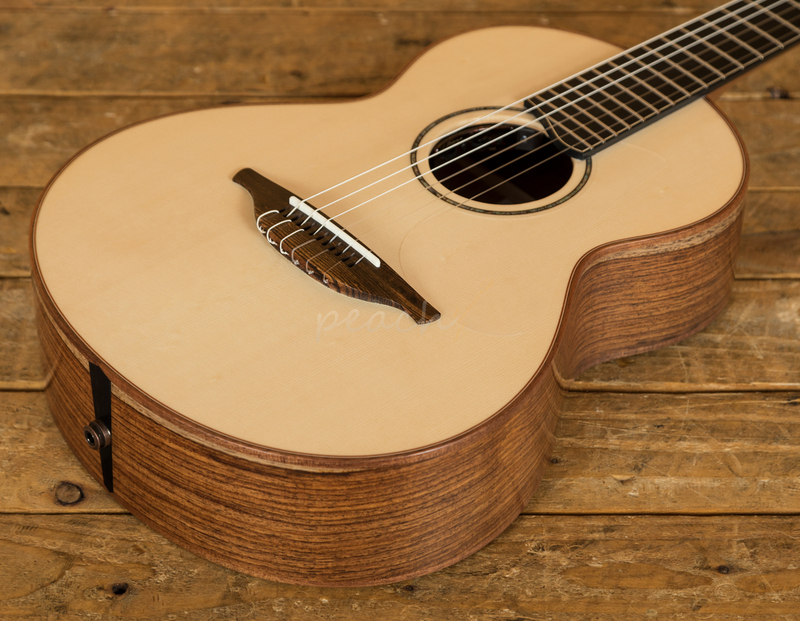 Every element of this guitar has been developed with the highest level of care and attention to detail, the result is simply stunning. 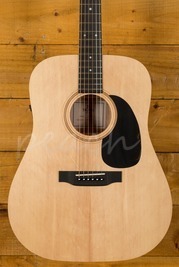 Equipped with a pickup, this guitar is ready to hit the stage or studio. 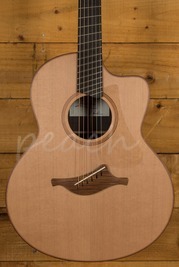 This guitar comes complete with the new style Lowden hard case.